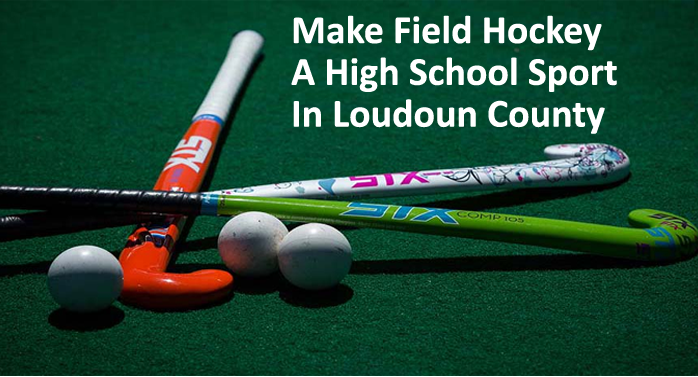 On December 2 at 6:30 pm at the Loudoun County Public Schools (LCPS) building, the LCPS school board will meet to hear testimony in favor of making field hockey a high school sport. As a parent, co-founder of the Loudoun County Field Hockey League, assistant coach for the Broad Run Spartans varsity and junior varsity field hockey teams, and a single parent of a high school field hockey player, I encourage all local parents to come out and support making field hockey a recognized sport in the high schools. 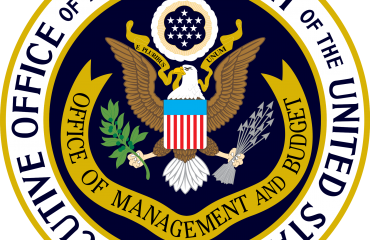 Loudoun County is one of the wealthiest counties in the United States. We also have a greater proportion of male student athletes to female athletes. 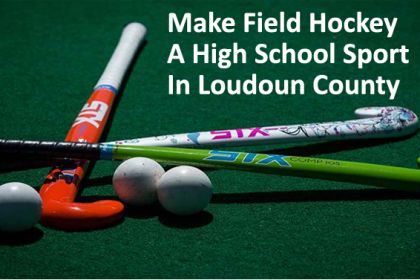 As the Loudoun County League and other recreational leagues have demonstrated, there are hundreds of young women who play field hockey in Loudoun County. However, none of these girls have official high school teams. 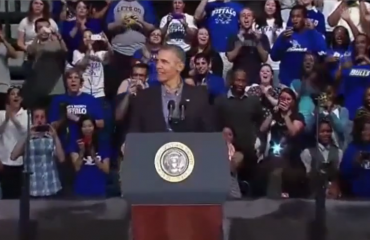 While their classmates sell team gear, promote their games and celebrate victories on-campus, these young women do not get the same opportunity. They deserve to have the same high school sports experience as their male and female classmates.